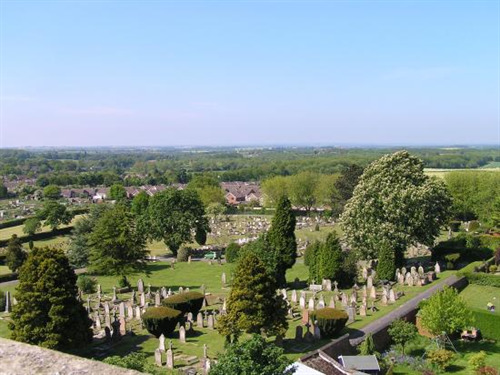 Ashby de la Zouch Cemetery is located on Moira Road (B5003), Ashby. From Ashby Town Centre follow the signs for Moira (B5003). Going up Kilwardby Street, past Holy Trinity Church. The Cemetery is on the left just over the brow of the hill. The summer opening hours (from the last Sunday in March when the clocks change) are 9.00 am to 7.00 pm, every day of the week. The winter opening hours (from the last Sunday in October when the clocks change) are 9.00 am to 4.00 pm, every day of the week. Fees and charges for Ashby Cemetery. 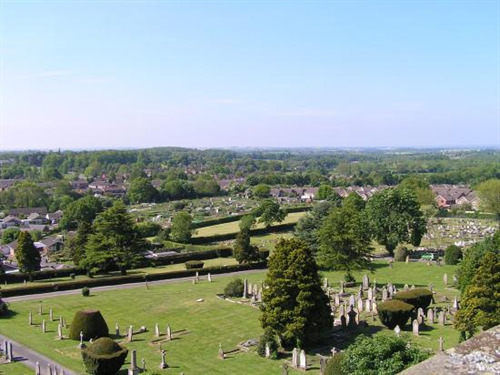 Please note that the cemetery is closed to those not ordinarily resident within the parish of Ashby de la Zouch. This is useful information on the conditions for using the cemetery. These are burials in Ashby Cemetery between 1857 and 31st March 2019. This is the Town Council's policy on the management of memorials in the Town Cemetery.